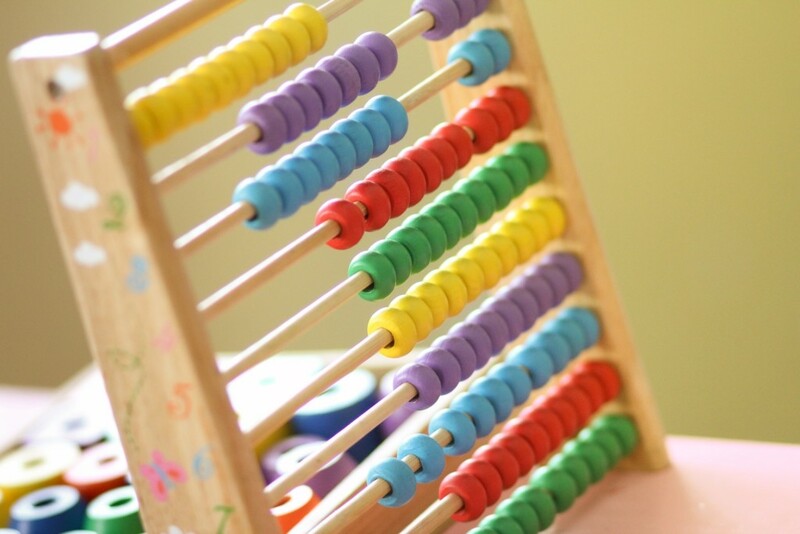 Montessori enrollment marketing is a very underserved topic, which is very surprising to me because it’s one of the biggest challenges facing Montessori schools today. You know that you have an excellent program, you’re confident in the method, you love your teachers and your staff, and your current students are thriving. But the biggest problem is that your school exists in relative obscurity. Most schools are finding that relying on word of mouth referrals isn’t enough anymore, as competition keeps rising, and the internet makes it very easy for parents to shop around. You need to reach more people, and quickly. In this post, I’ll highlight six effective marketing strategies for Montessori schools. Let’s get started. Here’s your quick guide for all of the methods we discussed below. I recommend setting a goal for your enrollment numbers. It’s not good enough to say, “I want to enroll more students this year.” More could be one or it could be 50. More is such an ambiguous word that it really won’t motivate you. You need to quantify your goal in order to make it meaningful and attainable. Specific – Define your goal (i.e. improve enrollment). Measurable – Your enrollment goal should have a specific number attached to it (i.e. 50 new students). Actionable – Explain the steps you’ll take to achieve your goal (below, we’ll discuss six actions you can use to improve enrollment). Realistic – Don’t just pull any magical number out of the sky. 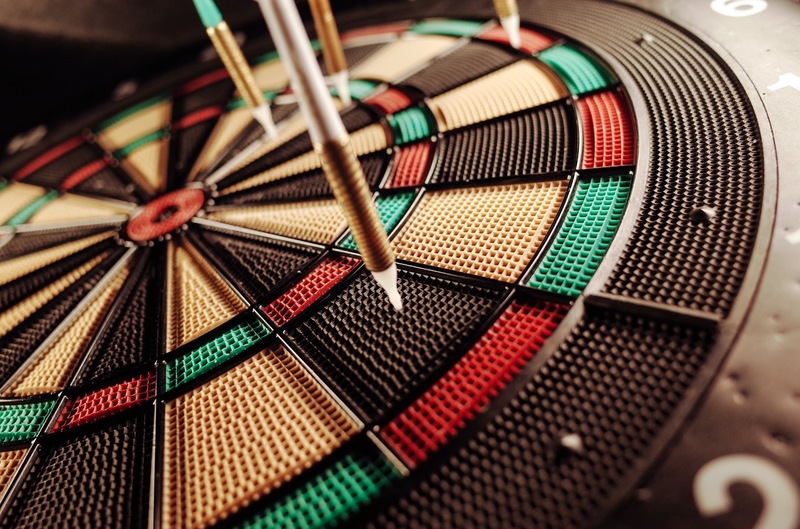 Your target number must be something that you believe you can reach given your time, budget, and resources. Time-based – Give a deadline to meet your enrollment goal (i.e. August 21st). Once you’ve mapped out your S.M.A.R.T. goal, you can start to develop your marketing strategy. Pinpoint what makes your school special. In order to market your school successfully, you’ll need to quickly and succinctly articulate what separates you from the pack. As a Montessori school, your difference is already built-in. But most people aren’t familiar with the Montessori method yet, so you’ll need to provide a short introduction for them that explains how you’re different and, more importantly, how your difference positively impacts your students. In order to market your school to prospective families, articulate what separates you from the pack. I recommend creating a sentence that summarizes how your school is special. You can use this as part of your slogan, within your marketing campaigns, and when you’re meeting with parents face to face. It’s worth the time to sit down and hash out a sentence that expresses exactly who you are as a school. If you’ve been around this blog for awhile, you already know that I’m a big believer in creating a professional website for your school. 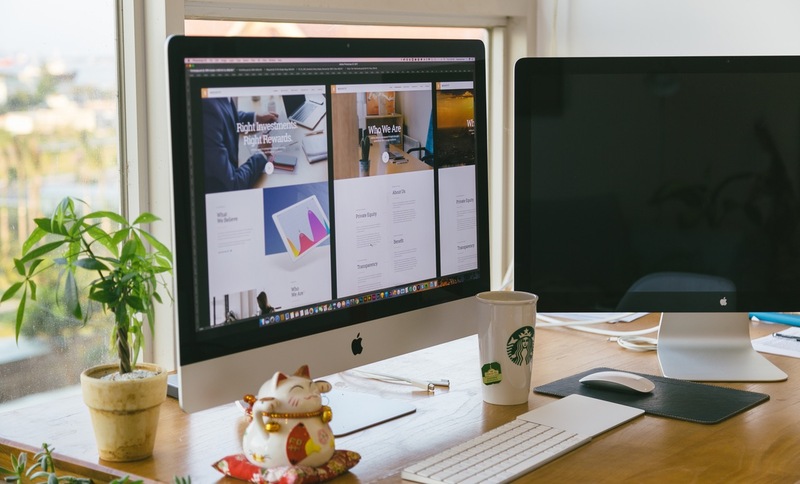 Your website doesn’t need to be flashy, but it does need to be informative and accessible. These days, it’s not an option to be without a website. Prospective parents start searching for schools on the Internet first. Is your website among the first results that a prospective parent sees on Google after searching for private schools in the area? If not, you could be losing out to other private schools in your area. If they can’t find you on the Internet, they may never know that your school exists. Now, you can pass go. Let’s discuss what to do next. Host an open house on the weekends. Invite families (parents and children) to come to your school and immerse themselves in the Montessori method. Have plenty of staff on hand to answer questions. Host an open house while school is in session. For these open houses, you may choose to extend an invitation only to parents (minimizing disruption to the class in session). This type of open house allows the parents to see how a normal classroom operates. Also, the parents should be able to meet with and ask questions of the teachers and other faculty. Social media isn’t going anywhere. In fact, it’s becoming more important for local marketing purposes. So, if you haven’t already, you need to get your school on social media as soon as possible. Not sure which social media platform to choose? I recommend starting out with the undisputed social media giant, Facebook. Everyone’s on Facebook, including your prospective families. By establishing a Facebook business page for your school, you’ll be able to be found in Facebook search and also interact with your followers. I also recommend buying Facebook ads to extend your reach. Learn more about using Facebook to advertise your school in this post. In addition to buying ads on Facebook, also consider buying ads on Google. These pay per click (PPC) ads are known as search engine marketing, or SEM for short. SEM is different from search engine optimization (SEO). In SEO, you simply tweak your website to rank higher on search engines. In SEM, you pay for your ad to show up right next to the search results. You’ll place a bid for specific keyword. A keyword is the phrase that a user types into the search engine to look up a specific query (i.e. Montessori Schools Des Moines). Google will decide if they accept your bid (the highest bid doesn’t always win). Google will then decide when to run your ad. If Google does display it, your ad will be placed above the regular listings. Your ad’s prominent placement at the top of the page will ensure that more eyeballs see it first, which is exactly what you want. In your ad, focus on ways to increase enrollment or at least get prospective parents on the path to enrollment. Offer to schedule a tour, extend an invite to an open house, or encourage the reader to download an information packet from your website. PPC ads aren’t for everyone, but the good news is that you’re not locked into a lengthy (or pricey) agreement. You can set a campaign budget for the month and run ads until that budget is used up. If you’re looking for a way to outrank other private schools in your area, search engine marketing may be a good alternative. What are you doing for the summer? If your school is out for the season, why not host a participatory workshop over the summer months? Not only can you use this as an opportunity to stay connected with the families who are already enrolled, you can also reach out to prospective families too. Invite them to see Montessori in action. You might want to consider focusing your efforts on parents of toddlers. Young families are often looking for the best school and are usually open to exploring your program. But, ultimately you can target your summer camp to any age group you’re focused on. You may develop enrichment camps for any subject that you think will interest the community, including art, crafts, math, reading, writing, science, and engineering. Be sure to market your summer camp way before summer. Start in the spring, and use a combination of Facebook ads, word of mouth, and guerrilla marketing (see below) to spread the news. Sponsor youth sports – Sports teams (like those through the YMCA or summer camps) are always looking for sponsorships. They’re in need of funds to purchase equipment, uniforms, and so on. By supporting these teams financially, you can get listed as an official sponsor (and score a shout-out on their t-shirts, signage during events, and more). Distribute flyers – Hand out flyers old-school style. Reach a community of people on the weekend while they’re out shopping. Pizza box ads – The same idea as above. Partner with a pizzeria, offer to pay for a portion of their boxes, and advertise your school in the process. Door to door distribution – Canvas the neighborhood. Spend the weekend knocking on every door, with flyers in your hand and a smile on your face, and invite them to an open house. Direct mail is an oldie but goodie. With direct mail, you’ll send postcards or other promotional materials to a specific group of people (most commonly based on age, location, or income). 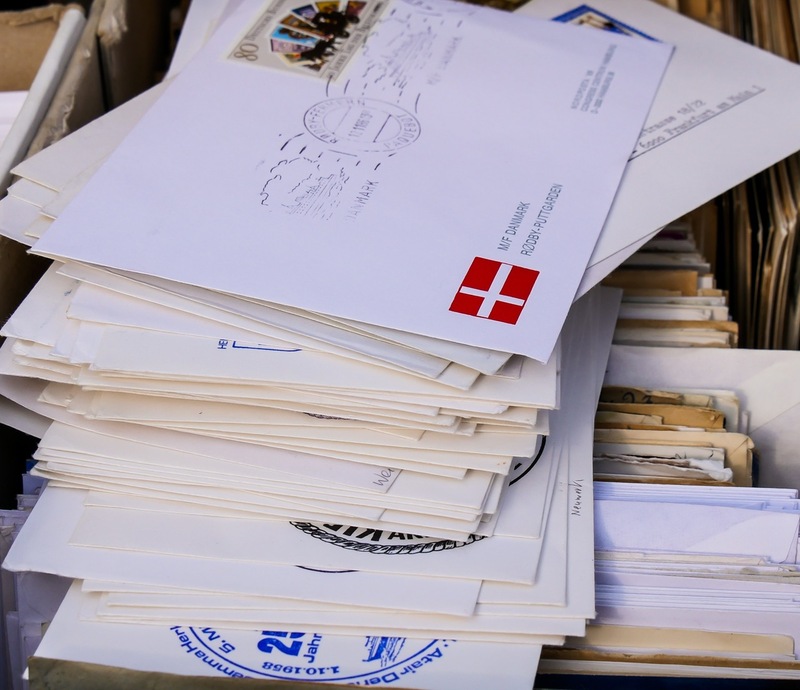 If you’ve ever received a postcard about a local business in the mail, you’re already familiar with the concept of direct mail. Have you considered direct mail marketing for your Montessori school? It’s easy to set up and can be done through USPS. Before you start marketing, remember to set a S.M.A.R.T. goal. The more specific you can get about what you want, the easier it will be to accomplish. Increasing your school’s enrollment is all about going the extra mile beyond what everyone else is doing. If you must distribute flyers door to door, you can feel good knowing that you’ve at least introduced yourself to your neighbor. Eventually, it will pay off. Don’t forget to download your own quick guide for the methods discussed in this article. Here’s a helpful to-do list that will increase your school’s enrollment numbers. Subscribe to receive this extra resource.